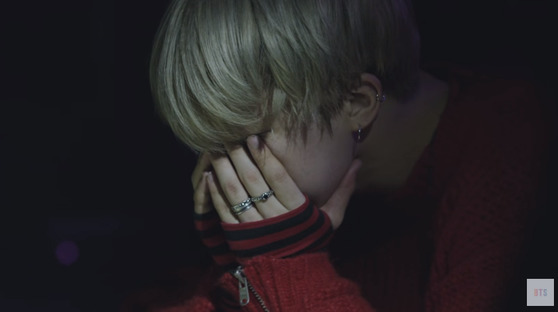 Why Did BTS's JIMIN Inclined His Head After the Stage? 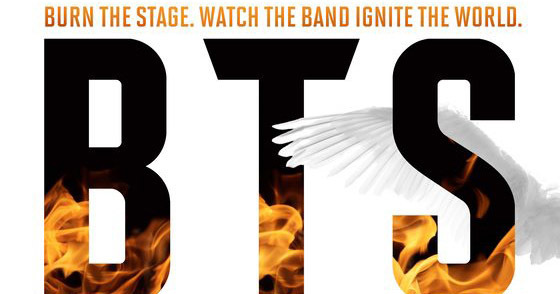 'Voomvoom' is introducing the episodes of 'BTS: BURN THE STAGE' of Youtube Red Originals that can be seen nowhere but in Korea, US, Australia, New Zealand, and Mexico. 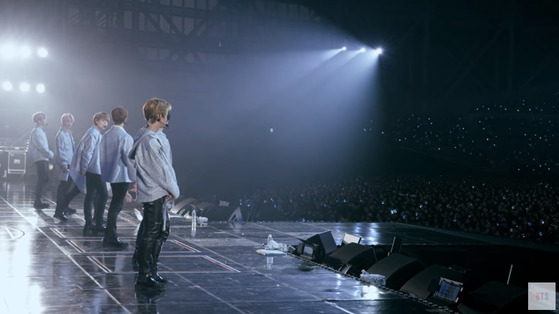 'BTS: BURN THE STAGE' covers in-depth reporting of 300 days of '2017 BTS LIVE TRILOGY EPISODE III THE WINGS TOUR'. And now, Voomvoom is going to begin the backstage story of BTS that would bring tears and laughter to ARMY. We have collected the moments of BTS mentioning 'ARMY' in the 'Ep2 Answer is fixed BTS: Burn the Stage' aired on March 28. 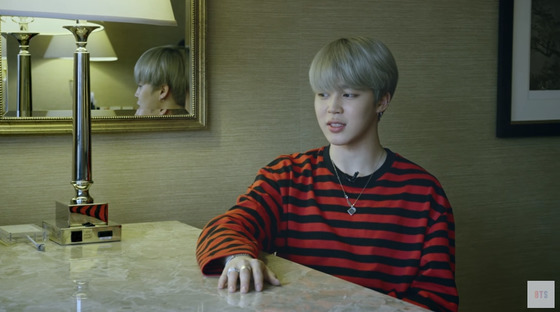 During the interview, Jimin said "fans are the greatest motivation for me. I think I become more hardworking because my fans are supporting me without anything in return. And I want to compensate them with something". RM on the stage of 'Wings Tour' said "I wish we could stay all together in our path with your love and our unity. If we hold onto one another, a bright future will be ahead of us like our song spring day does. Let's fly toward our spring days. Thank you", getting big applaud from the fans. 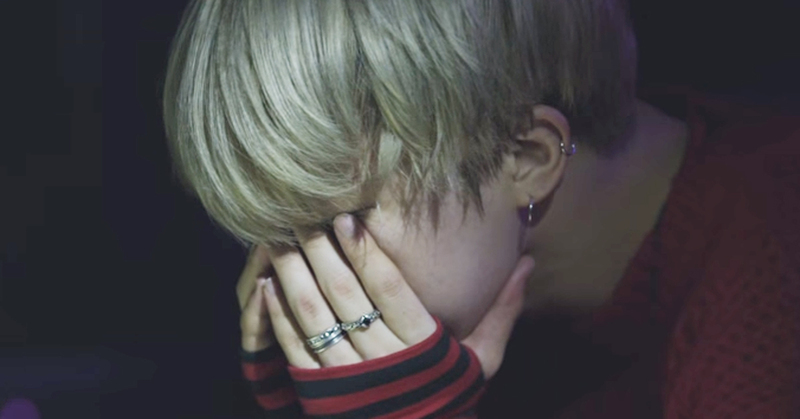 After performing on a stage, Jimin seemed disappointed sighing out "I screwed". He added, "Some might consider it as a tiny mistake, but I am feeling guilty and getting stressed because of those tiny things. It really stresses me out when same mistakes continuously occur due to health-related issues". Jungkook especially faced an urgent situation where he had to wear an oxygen mask. However, he did not give up his stage "it's unsure when we could come back to this country. I did my very best". For BTS, ARMY represents more than just a fandom. Their presence inspires, motivates, and supports BTS. This was 'Voomvoom'.